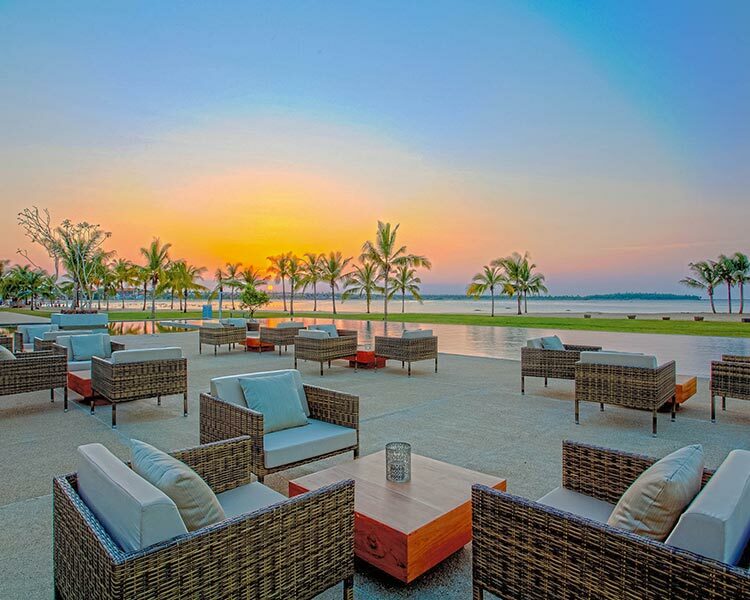 Positioned in the heart of the cultural triangle, Lake Lodge Kandalama is one of the finest boutique hotels in Sri Lanka. 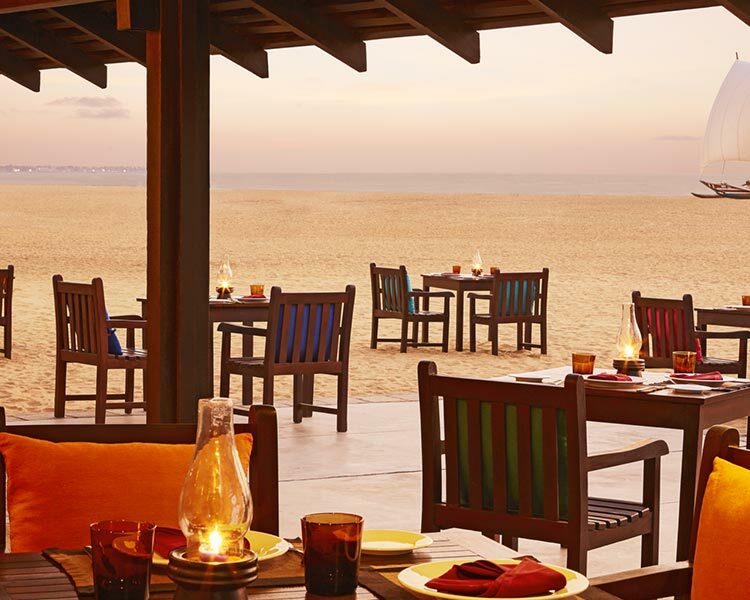 Located 160 km from the city of Colombo, the hotel embodies the innate beauty of the region. 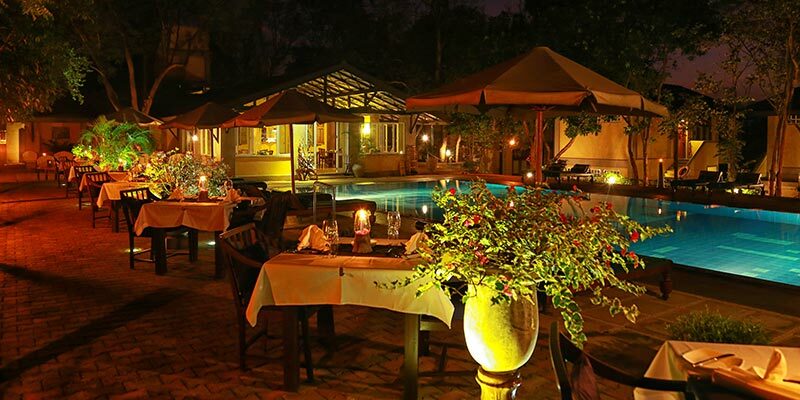 Maintaining a cosy ambience, the hotel is an idyllic choice for an intimate getaway. Featuring four types of accommodation, Lake Lodge Kandalama preserves twelve well-appointed rooms in their hotel. Harmonising with its exquisite surroundings, the interior of the rooms is finished with a visually flattering rustic chic design. 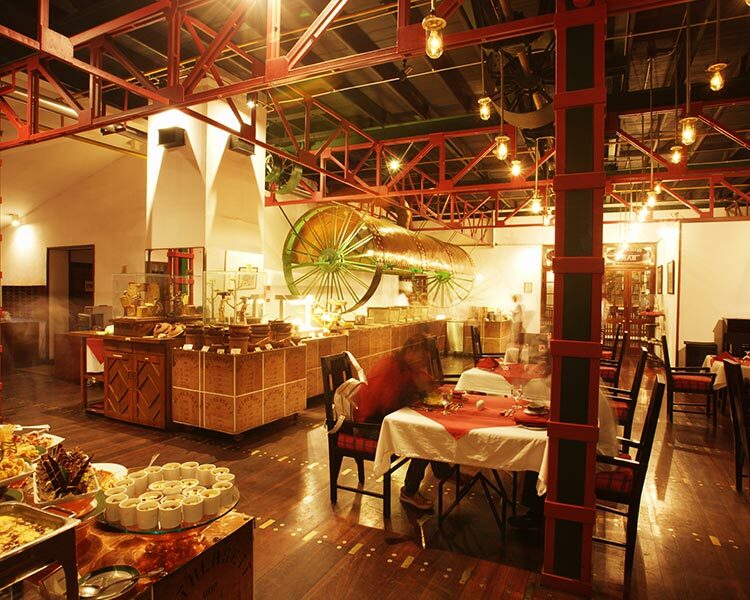 The Superior Room with its relaxed atmosphere is well suited for the solitary traveller. 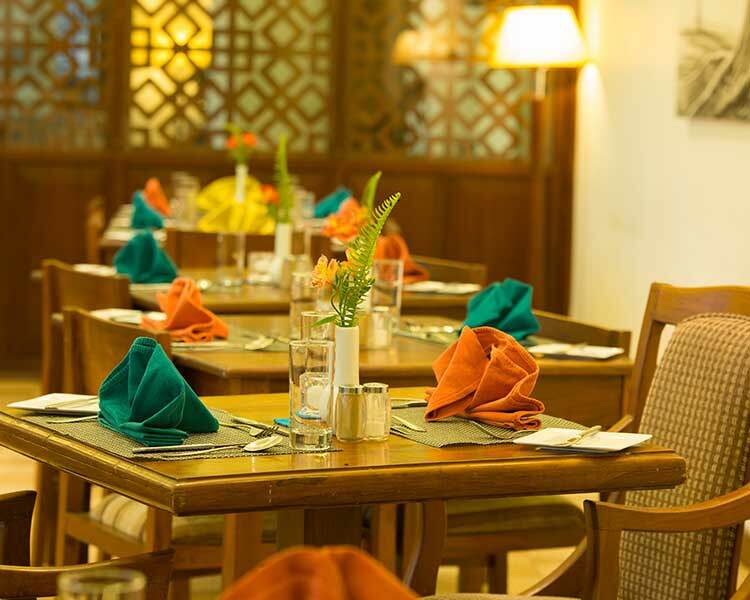 Endeavouring to please the travelling duo, the Deluxe rooms are complete with necessary amenities. 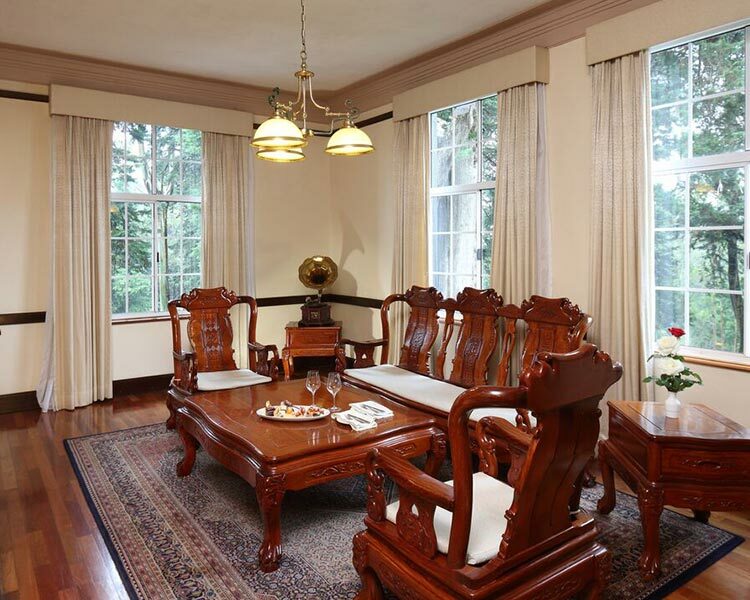 For a more luxurious stay, guests can consider the Angelina or Nipun suite. Both suites are furnished with a living room and treats the guest to a bottle of sparkling wine and a delicious fruit basket. 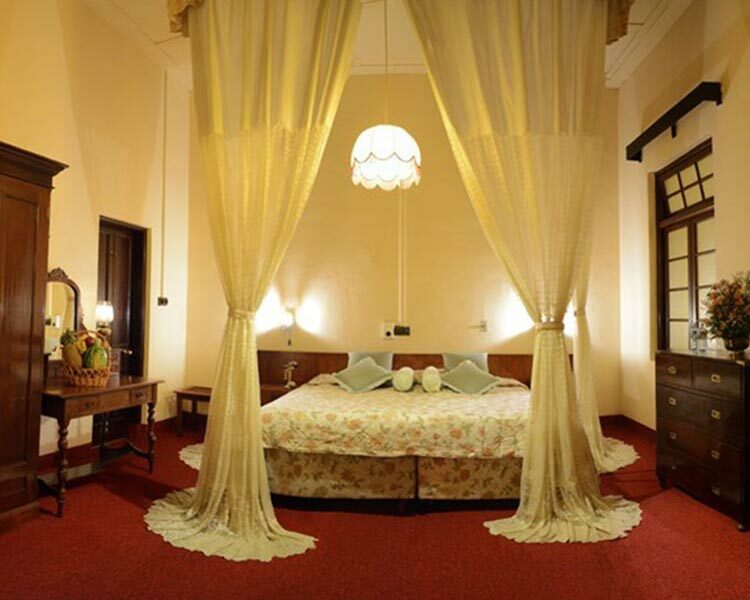 Ideal for the honeymooning couple, the Nipun suite is fitted with a bathtub. 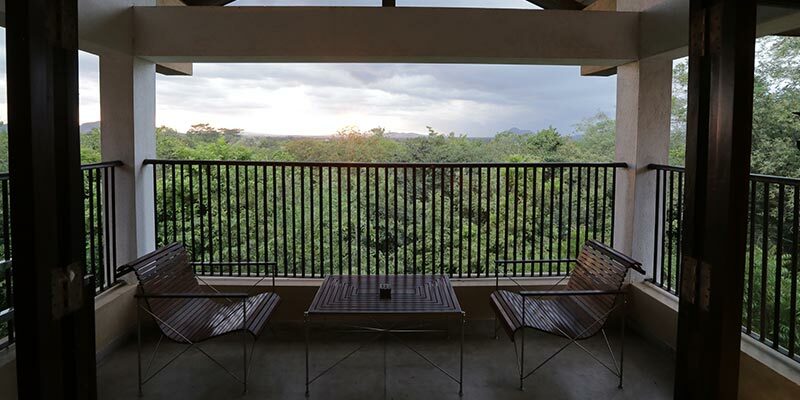 A remarkable quality of each room at the hotel is that it provides its guest panoramic views of the wilderness. Upholding its hospitable nature, Lake Lodge Kandalama presents serene dining options for visitors. 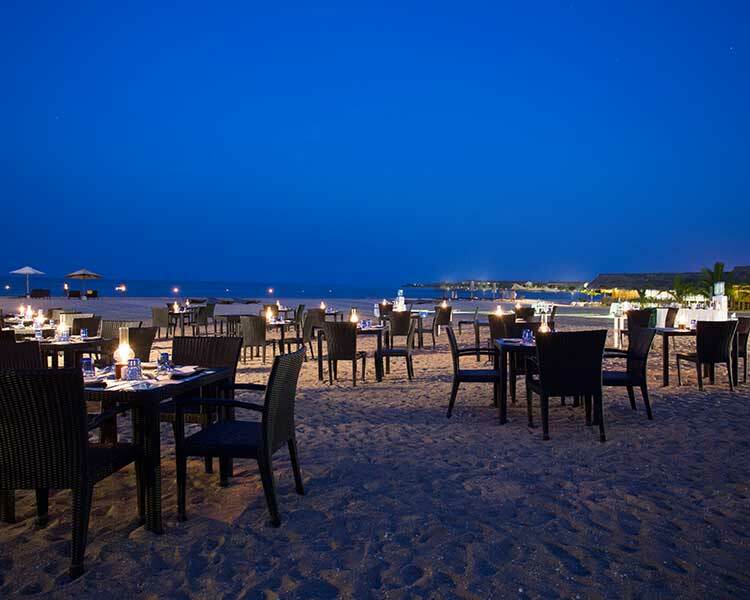 The restaurant at the hotel offers a plush al fresco dining experience. 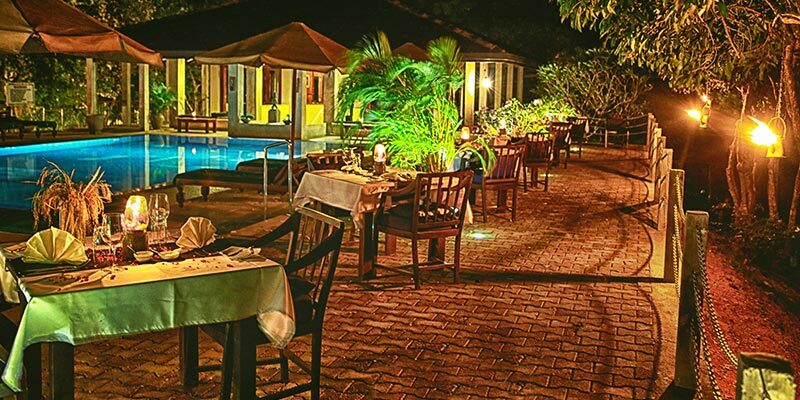 Select scrumptious dishes off their a la carte menu and savour it outdoors amidst the tranquil forest setting. 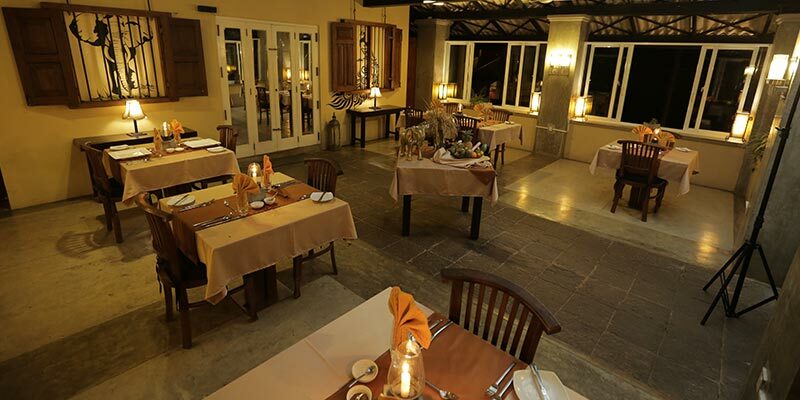 Boasting of a large winery, food at Lake Lodge can be served with a wine that compliments the dish. The spa at Lake Lodge Kandalama provides to be the ultimate retreat for travellers. 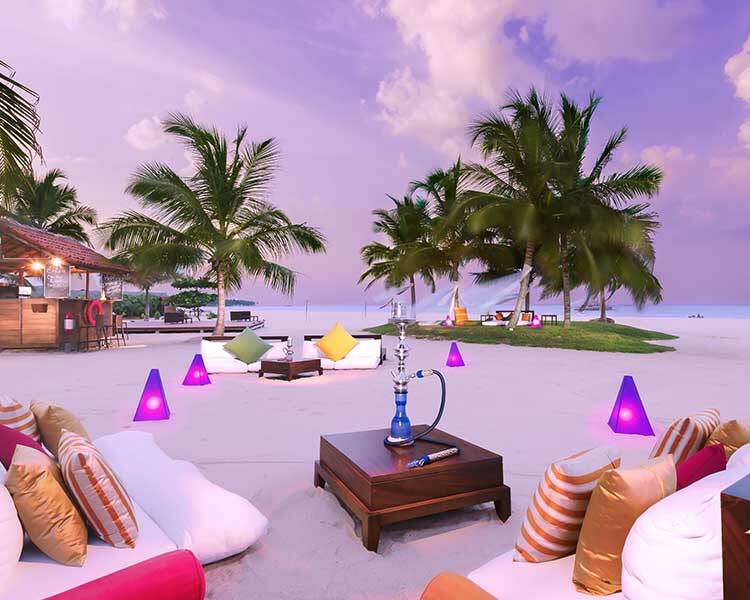 Relax and revitalise under the expertise of the skilled therapist. Practising both eastern and western remedies, treatments at the spa harmonises your mind, body and soul. Complementing your escape, the hotel is equipped with a swimming pool befitting for a blissful dip. Couples seeking to celebrate the most important day of their lives in a unique way should definitely consider Lake Lodge Kandalama. An excellent choice for a wedding, the hotel with their enthusiastic team provides for a private celebration. 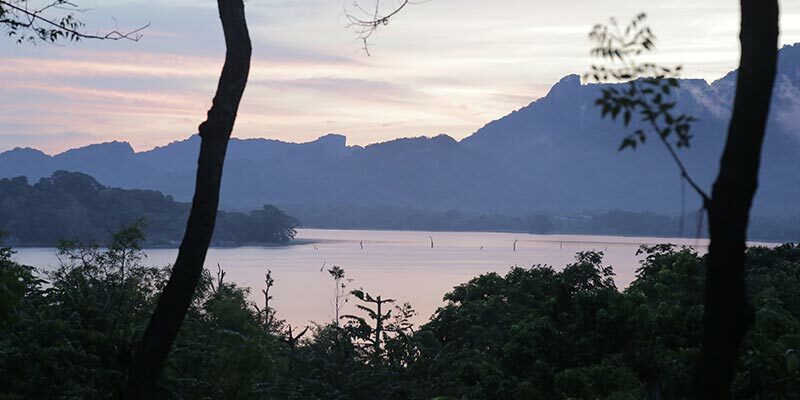 Discerning travellers can easily access historical sites such as Anuradhapura, Polonnaruwa, Sigiriya, Mihintale and Dambulla Caves by making Lake Lodge Hotel their base. Praised for their welcoming nature and world class service, Lake Lodge Kandalama provides for an enchanting stay for both the native and global traveller.